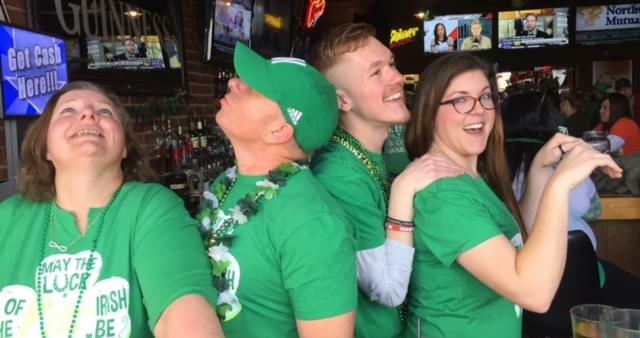 St. Paddy’s for St. Jude is back! 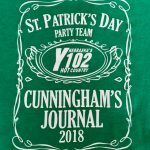 Join ScottyO, Lisa, Melissa Free, Bicklemeyer, and the Y102 Leprechauns ON SITE for the Tri Cities BIGGEST St. Paddy’s Day Celebration at Cunningham’s Journal in downtown Kearney! They will be ON AIR from 7-10am but the celebration goes ALL DAY! Doors open at 7am with the first 100 people receiving a limited edition St. Paddy’s gift! 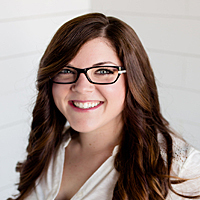 Breakfast will be served with ALL proceeds going to St. Jude Children’s Research Hospital! There will be LIVE Irish Music from Miles From Dublin starting in the morning! Come enjoy great drink specials all day! ALSO Cunningham’s has the best Irish lunch and dinner menu featuring the Guiness Burger, Bangers and Mashed, and more! Knickity-Knack St. Paddy’s is back down at The Cunningham’s!